There will be a Breitling 'loft', while LG will host a sports clubhouse and a screening room. Esquire, the men's title owned by Hearst, is opening a London townhouse for the third year running, focusing on style, sport and technology. 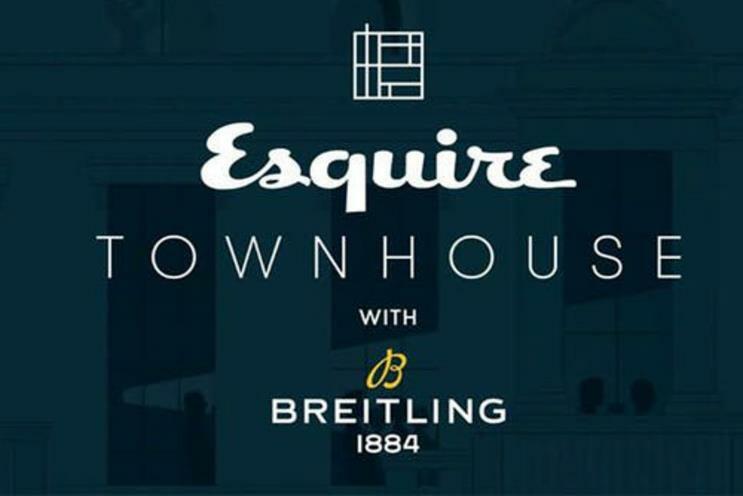 The Esquire Townhouse will be open for four days and include sessions with speakers including MP Chukka Umunna and footballer Peter Crouch alongside cocktail masterclasses, music performances and fitness sessions. The Breitling Loft will feature bespoke furniture styled with vintage and modern design elements, while guests can also relax at the LG Signature Clubhouse, a luxury sports bar hosting sports chats and screening live sport. LG is also staging the LG Signature Screening Room, where guests will be able to enjoy immersive entertainment. The townhouse will be open during 11-14 October at Carlton Terrace, London.